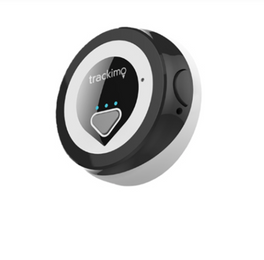 Why do you need Trackimo? Want to know where your kids hang out? Feeling insecure while your kids are out there? Making sure your loved ones are protected anywhere you go? 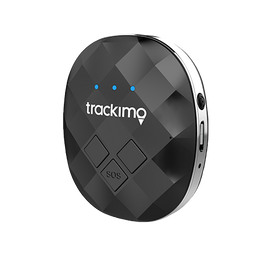 Included accessories allow you to secure your Trackimo device to different objects including backpacks, cars, bikes and luggage. 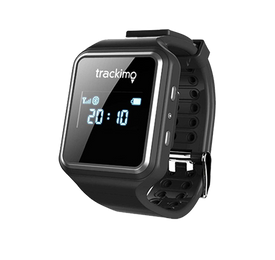 Designed for outdoor use, the Trackimo device also includes a water resistant cover. 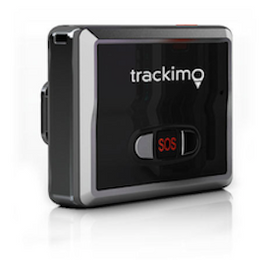 Using the Trackimo device is simple and friendly. 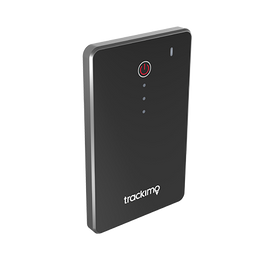 After charging the device, activate your new device on the Trackimo website. Then download the iOS or android app for use on your smartphone. After your initial subscription expires, you can choose a service plan without any need to deal directly with separate service providers. 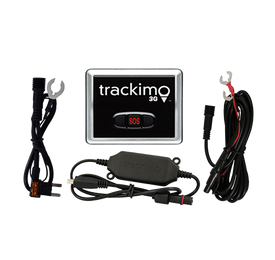 Trackimo’s web and smartphone-based App provides a single point of contact for activation, settings, and simultaneous tracking of multiple devices. Users may view multiple trackers on a single map. Other App features include custom notifications based on motion, battery status, impact or acceleration, and the crossing of user-defined “geo-fences”, which can be drawn directly on the map. 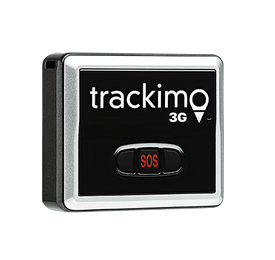 Device settings, including tracking frequency and power status, are accessible remotely via the Trackimo App. Please note that screws & screwdriver set are not required to secure battery cover & are no longer supplied. 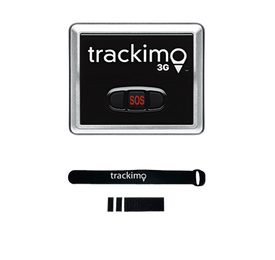 Trackimo offers the lowest monthly service cost of any consumer tracking device worldwide. From R 83 per month - No obligations, No commitment!